Got a cunning one on your hands? Then give them access to their spirit animal in the helpful form of this wonderful and cheery little fox bag. 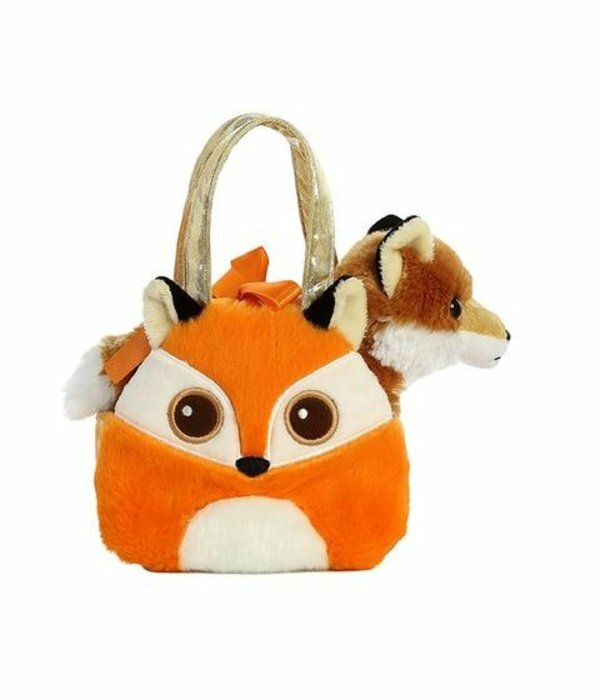 The perfect choice for those who are looking for something pretty different to the norm, offering a happy and encouraging little bag from Fancy Pals. Suitable for any age group. 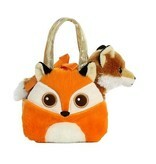 The perfect choice for a cool little bag and a loveable little fox. 7” of love, creativity, cunningness and adept charm.